We wanted to make pretzels the other day and they managed to become Heart shapes along with other shapes and letters. 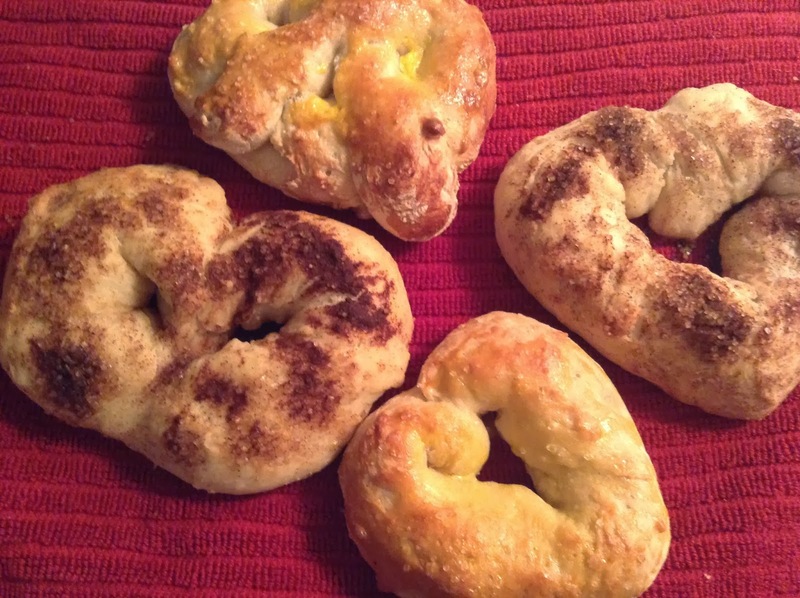 These pretzels would be perfect for a Valentine's day treat or just to say I love you. This recipe is one my daughter did in school so it is a very doable process to get your kids involved. 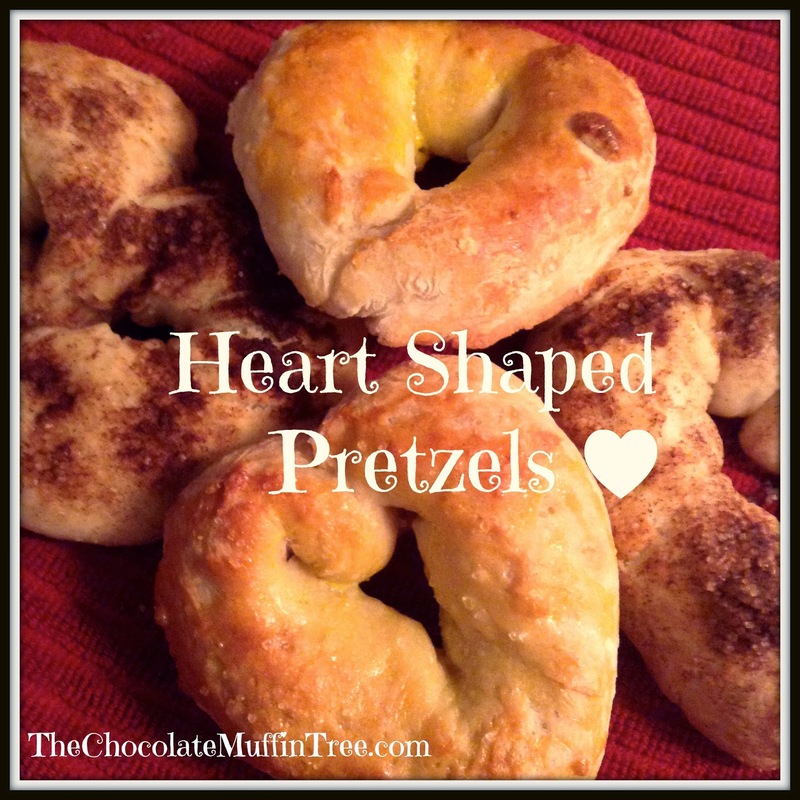 Keep reading to find out how we made Our Heart Shaped Pretzels. -In a big bowl, mix together, yeast, water, sugar, and salt. -Knead dough on floured table until dough is smooth. Add more flour if too sticky. -Line cookie sheets with foil and spray with oil. -Shape dough into Hearts or whatever shape you choose. We did letters too. ****For Cinnamon Variety, brush with melted butter and sprinkle with cinnamon and sugar. -Bake in oven set at 425 F for 15 minutes or until browned. 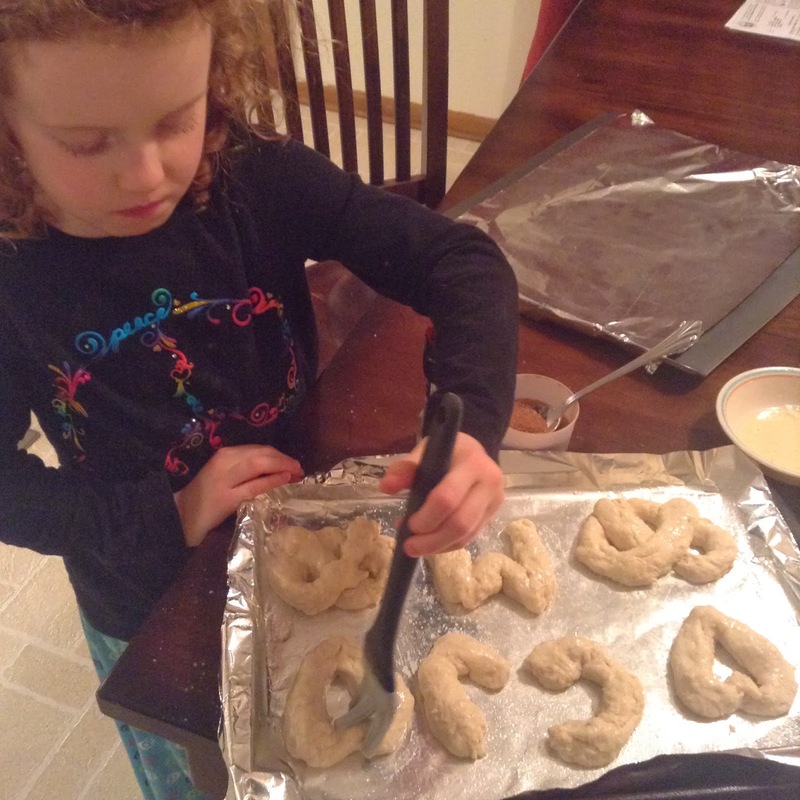 As you can see we made some of the pretzels into letter shapes and traditional pretzel shapes.